"If all of your friends jumped off a bridge, would you do it too?" Well, actually mom, YES! It defies reason and common sense, but there's only one true way to get the ultimate Kiwi experience. Bungy jumping! There are plenty of options when it comes to taking the plunge, some unconventional, some daredevil. The easiest way to ease into jumping headfirst off a cliff? Bungy jumping at Kawarau Suspension Bridge with AJ Hackett Bungy. Over 140 feet above the rushing Kawarau River, you will dive headfirst toward that bright blue, glacially-fed waterway sure you're going to die. And then... the tips of your fingers will dunk into the water, and you spring back up, away from certain death. It's an adrenaline rush unlike any other. The most obvious way to do this is by visiting Hobbiton on the North Island. 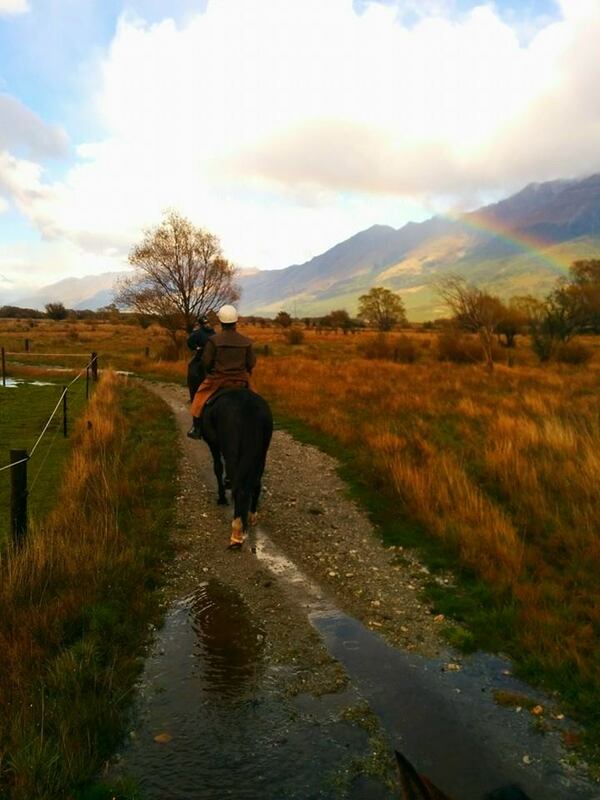 But you can get a less-known Hobbit experience by horseback riding in Glenorchy, just outside of Queenstown. On the back of your glorious steed you can trace the pathways walked by Frodo and his companions, with the Remarkables Mountain Range as your backdrop. Several operators offer horseback riding tours, I recommend High Country Horses. The weather in New Zealand's Fiorland is notoriously unpredictable. The majestic fjords may be shrouded in mist, or pelting rain may take a little of the joy out of the experience. 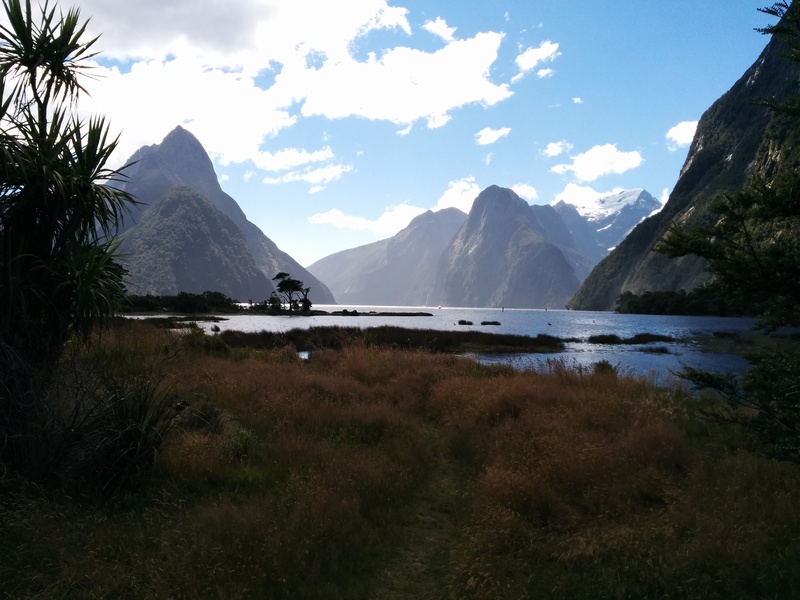 But if you manage to visit Milford or Doubtful Sound on a good day -- a day when the waterfalls are crashing with fresh rain but the sun is shining and the air is filled with the rainbow mist -- you will think you've left this planet and found Narnia. And what better way to get cozy with those powerful waterfalls and towering mountains than a leisurely cruise? There are several operators who run tours for a range of budgets. The best way to see both? Base yourself in Te Anau, drive to Milford on your own (the drive is a spectacular show by itself), then cruise to Doubtful from Te Anau. Franz Josef and Fox Glaciers, on the West Coast of the South Island, are the most famous of New Zealand's great frozen fields. 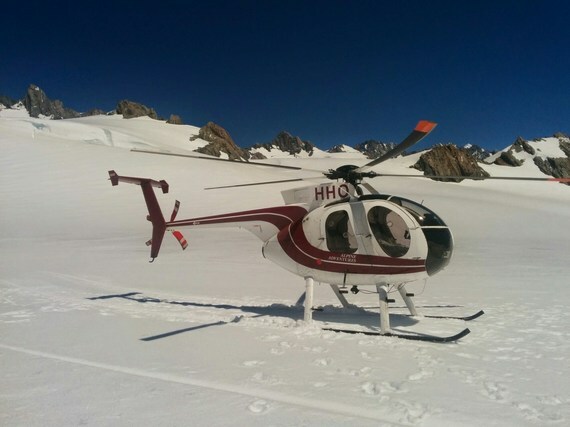 In either of these small mountain towns you will find options to helicopter over, heli-hike, or simply hike your way up to the crystalline ice flats. There are a half-dozen companies that offer these services, and it's worth the cost. On a bright sunny day, the ice looks like thousands of tiny diamonds sparkling in the sun. The blue-green water and white sand beaches look tropical, but you haven't left New Zealand. The Abel Tasman National Park is easily the most-overlooked jewel of the country. Perched at the top of the South Island, this beautiful national park has unlimited opportunities to kayak, hike, and camp. 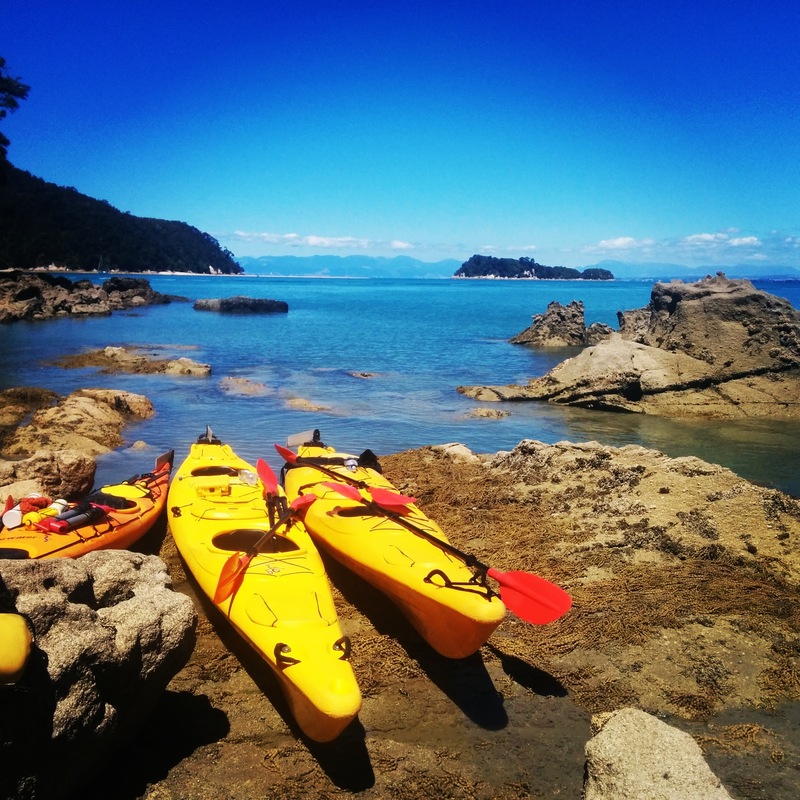 If you have the time, hike your way to off-the-beaten-track Awaroa on the Abel Tasman Coast Track, camping or staying in cottages available for rent along the way. If you're short on time, base yourself in picturesque Nelson and take a kayaking day tour with Abel Tasman Kayaks. 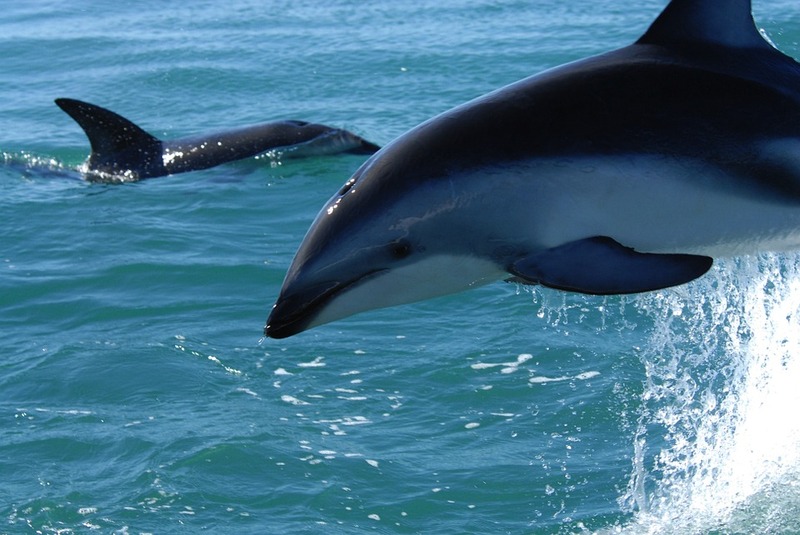 Travelers rave about this opportunity to swim with the dusky dolphins off the east coast of the South Island. If you've always dreamed about being a mermaid or merman, the Dolphin Encounter in Kaikoura is your opportunity to experience just that, minus the fish tail. Pro Tip: Book well in advance, as the tours book up quickly. If you're roadtripping New Zealand, it's possible to keep your car as you hop from the North to South, or vice versa. 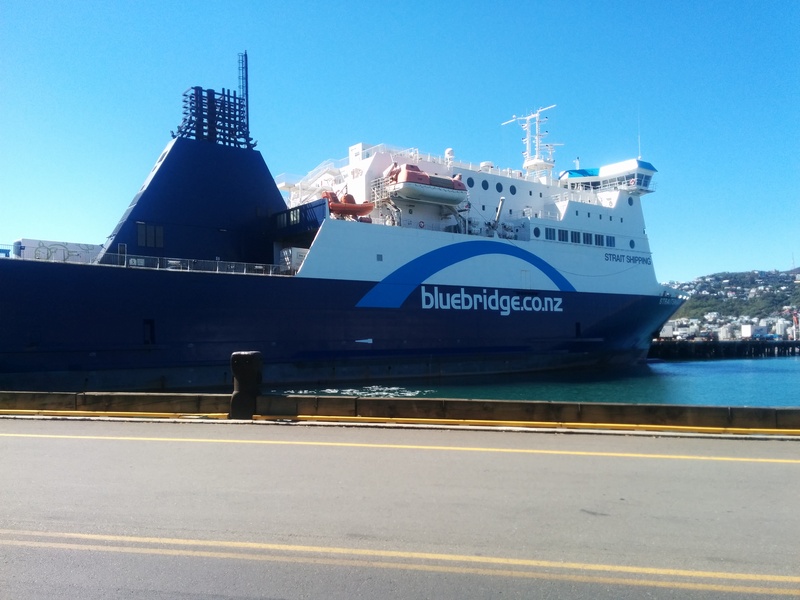 There are two major ferry lines that operate this route: The Interislander and the Bluebridge Ferry lines. Both operate out of Picton on the South Island and Wellington on the North. The giant boats take vehicle and foot passengers, and it's like a 3-hour pleasure cruise through the Cook Island Strait. For an aquatic adrenaline rush, go no further than Rotorua. Home to several incredible hot springs, it is also home to the Kaituna River, which boasts one the highest commercially-rafted waterfalls in the world. Believe it or not, you do not need to have experience to raft it, either. Soaring nearly 23 feet in height, it is a pulse-pounding experience that you will want to replicate again and again. 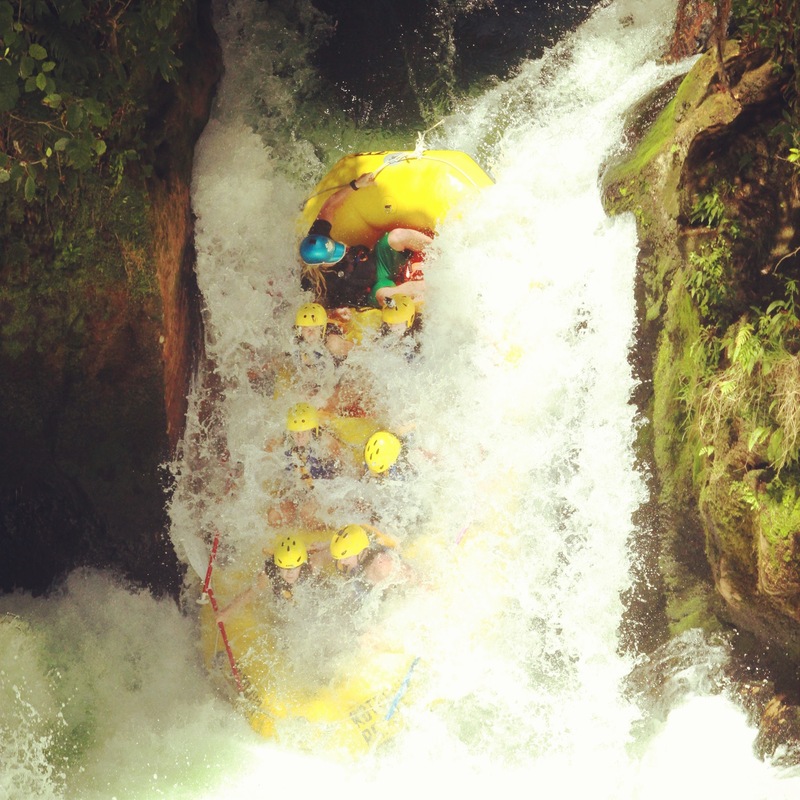 I recommend Rotorua Rafting, but there are several credible operators to choose from. There are dozens of ways to experience the beautiful harbor of the Bay of Islands in the far north of the North Island. 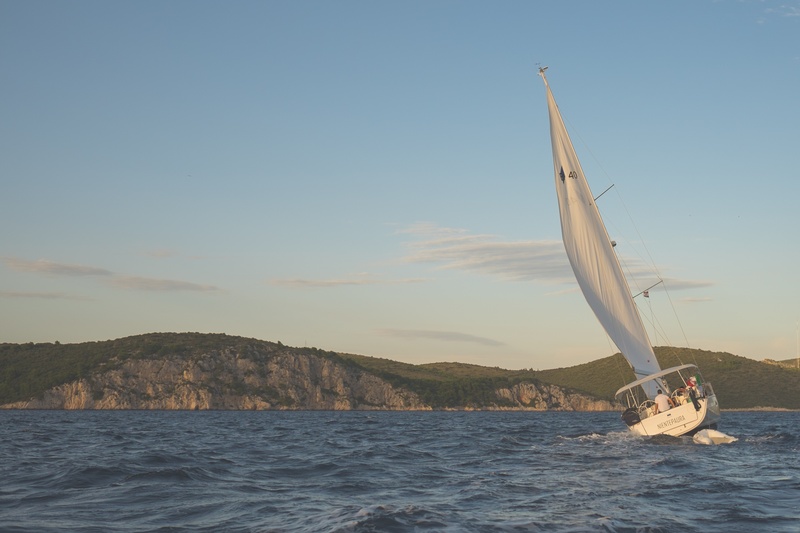 You can use the opportunity to learn to sail, you can charter a yacht, or you can take part in an organized tour. If you want to be there when the action is, there is a Sailing Week each January that you can check out. But this stunning showcase of nature is best experienced away from the crowds. With over 140 islands in the region, it's easy to find yourself isolated and surrounded by the best New Zealand has to offer. What other New Zealand experiences do you think should be on this list? Comment and let me know! For more adventures in New Zealand, check out my blog: The Wizardess of Oz.